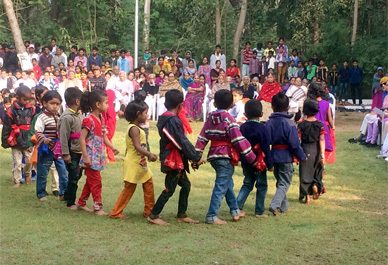 Children are the image of God and Parivar Mandir is home to children who do not have anyone to care for them. Anuben believed that every child should be given the opportunity to live a good life, with proper upbringing, care and facilities at their disposal. And hence at Parivar Mandir we create a family like environment, where every child is loved and taken care of like they were our own. It is heartwarming to us when we hear the children calling Dr. Vikram 'Papa', out of respect of the fatherly figure that he has become for them. 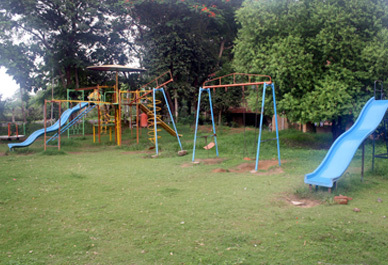 We provide our children will all the facilities including lodging, food, education and medical care. We also tend to their social, emotional and spiritual needs through interactive programs. 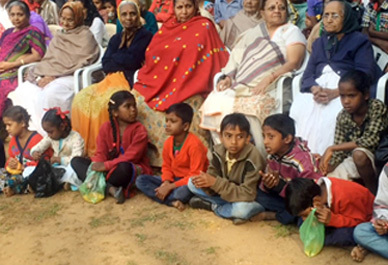 Adoption is another important aspect of Parivar Mandir that we take very seriously. Though we receive many requests for adoptions, we ensure that before giving our children away to interested families, they are capable enough for caring for the children as we have done for them. 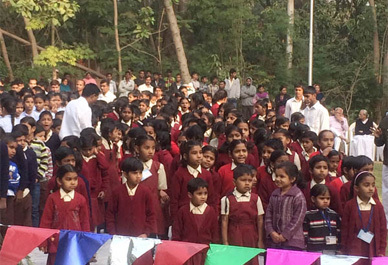 Click here to sponsor Parivar Mandir girl.